The EMMI MARIAGE gowns are for women who value classic and elegance and also for the brave ones who want to charm, magnetize or even shock. Their collections are for sophisticated women who, above all, value quality, style and precision in workmanship. 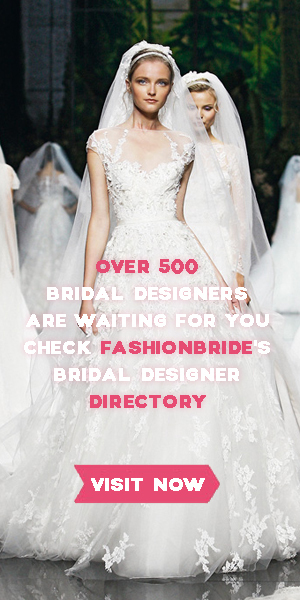 What makes their wedding gowns special is the use of crystal collections, gems and lavish embroidery.